While your making your New Year’s resolutions in your personal and professional life. Keep the environment in mind! Here are some green tips to help save the planet that can also help you save on your pocketbook! Save on greenhouse gas emissions and use less gas when you visit the grocery store. Plan your trips and carpool with a friend. 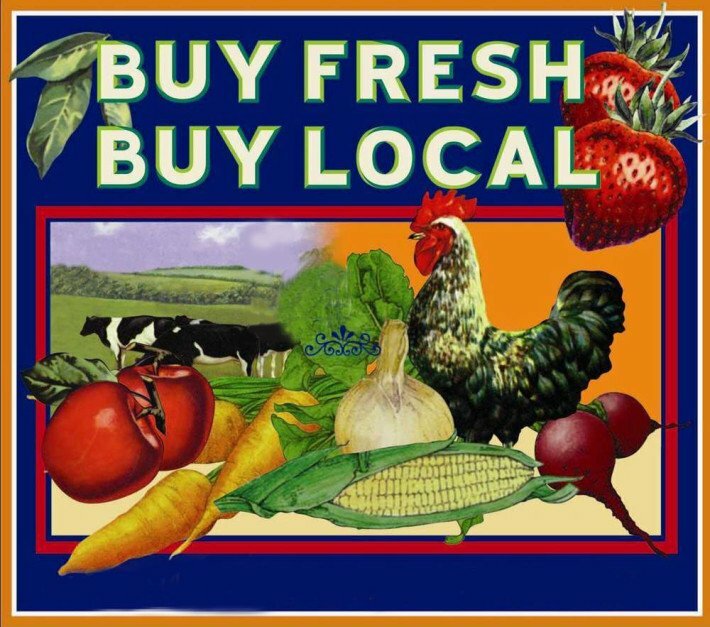 You’ll cut down on local pollution and also contribute to the local economy when you buy local. Is your car a gas guzzler? If so, why not opt for an energy saving vehicle or better yet, if you can, walk, ride a bike or take public transportation! Discover how to make your home more energy efficient, CLICK HERE. You can help save the environment buy employing sustainable practices at the office. READ MORE. Clean your home, yourself & your environment using healthy Green Products. LEARN MORE. Products made with 100% recycled paper require less water in the manufacturing process. Recycled products also reduce waste going into our already overcrowded landfills. Avoid buying bottled water when you can bring delicious tasting tap water with you in a BPA-Free, recyclable container. You’ll save money, your health (drinking water is healthy and you’ll save the environment. A great way to reduce plastic bag use is to keep reusable bags in the car, your purse/briefcase/backpack, etc., where you will remember to take them into the store. Use reusable produce bags instead of the plastic bags at the store and Farmer’s Market. Installing low-flow showerheads and faucet aerators in your kitchen and bathroom sinks are simple and inexpensive ways to conserve water. Low-flow showerheads and aerators can reduce your home water consumption as much as 50%. The cost of heating the water can also be reduced 50%. Using less water and energy keeps money in your pocketbook and saves our natural resources! A landscape can be both beautiful and water efficient. Set your irrigation timers at season appropriate watering cycles set to water only in the early morning or later in the evening to avoid evaporation and wind interference. Get water to the intended targets, the roots of your garden and lawn.